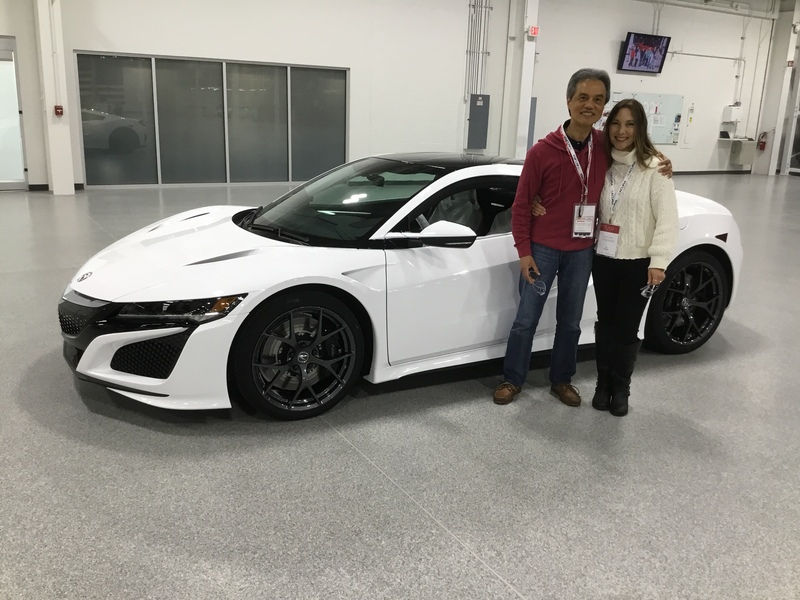 Everyone that we met was friendly and enthusiastic about their part in the manufacturing process of NSX. Their desire to build high quality vehicles is obvious. The NSX Insider Experience exceeded my expectations.